There are many places that claim to be Ireland’s oldest bar but which one can actually walk away with the title? 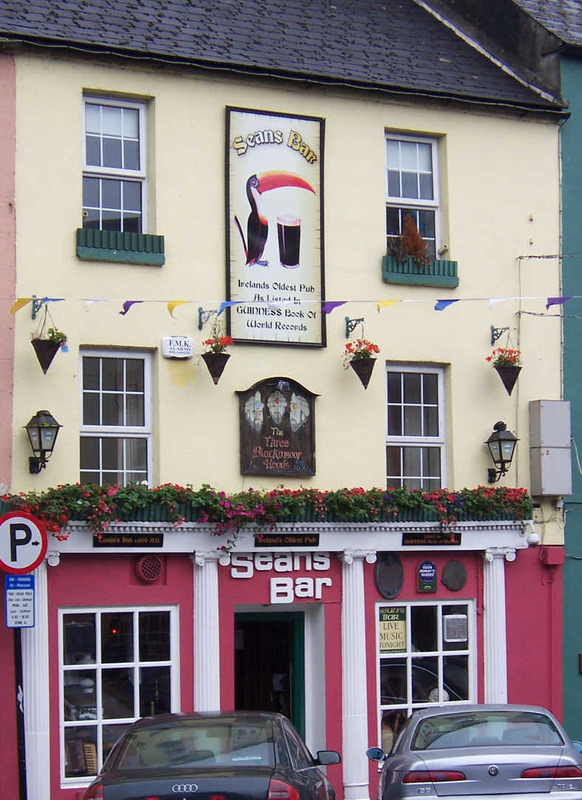 Sean’s Bar is actually the oldest bar in Ireland, it is located in the town of Athlone on Main Street. It has been around since 900 AD and it’s known to actually be the oldest bar in Europe rather than just the oldest in Ireland! Boy George even owned this pub for a short period of time which is quite interesting. 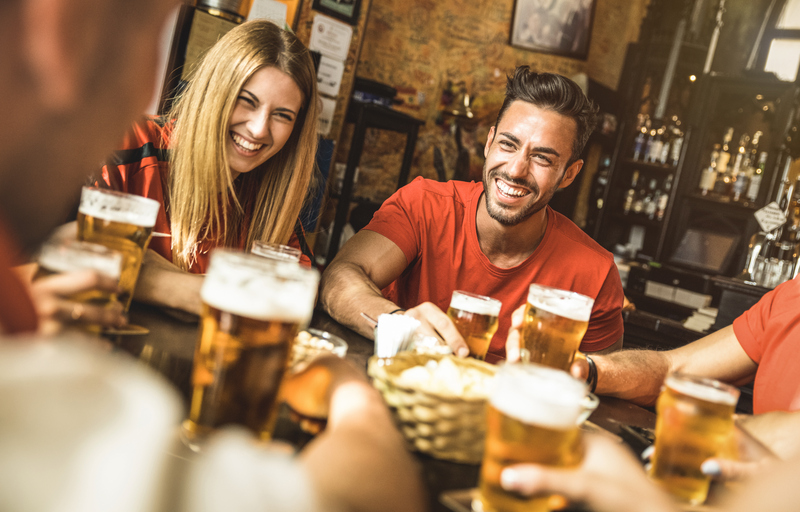 Sean’s Bar has changed over the years and it has been through many ups and downs but now it’s more popular than ever before. 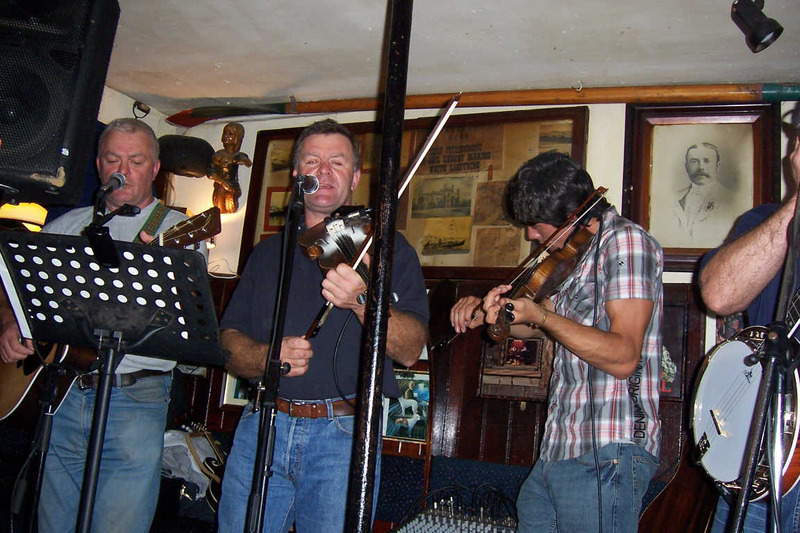 Some features that make it so popular now is the live music that regularly happens here, allowing you to discover the local talent. The atmosphere is incredible and the staff and locals alike are very welcoming. There is a calming riverside garden and also old ornaments to check out in Sean’s Bar. You will not be disappointed with the range of drinks that are available at this bar. This is sure to be a place you will want to return to again and again.